It’s your big day. The most important moment. You want it to be spectacular. You want it to be a true reflection of your love, your life, and you. 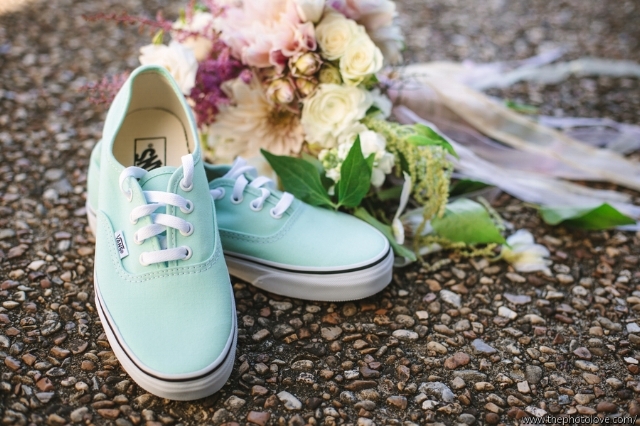 Next to the bride and the dress, flowers make the wedding. They light up the aisles and the wedding party during the ceremony, they set the mood and create memories at the reception. 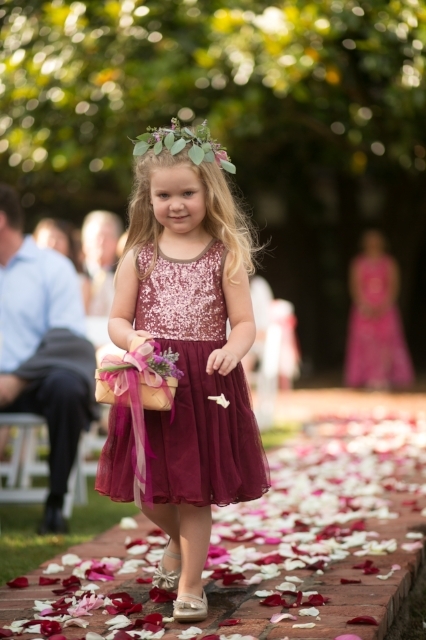 Every detail - from the aisle runners and venue decor to the flower girls and bridal party bouquets - is a visual representation of the unique love being celebrated on your special day. Whether folks are flying in from all over the world for a royal affair, or you’re hosting an intimate gathering for your closest friends and family, you want it to be perfect. You want someone you can count on to take the pressure off and make this day an event to remember. 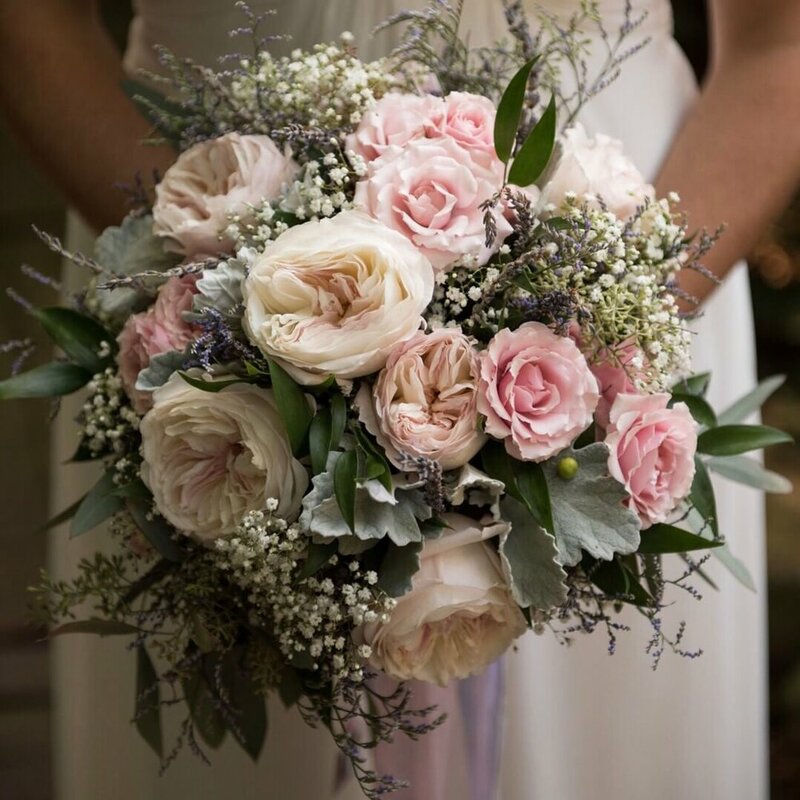 Rose of Sharon is a full-service floral design company, with more than 20 years of experience working with weddings of all shapes and sizes. But it all begins with you. Our one-of-a-kind floral designs are based on your creative vision. From timeless, elegant flower arrangements to fun, innovative floral designs, we believe every wedding should be as unique as the you are. That’s why our designers begin every wedding floral design with a personal consultation. We take the time to get to know YOU and your vision for your special day. Then, our team goes to work, creating unique floral designs that fit your vision. 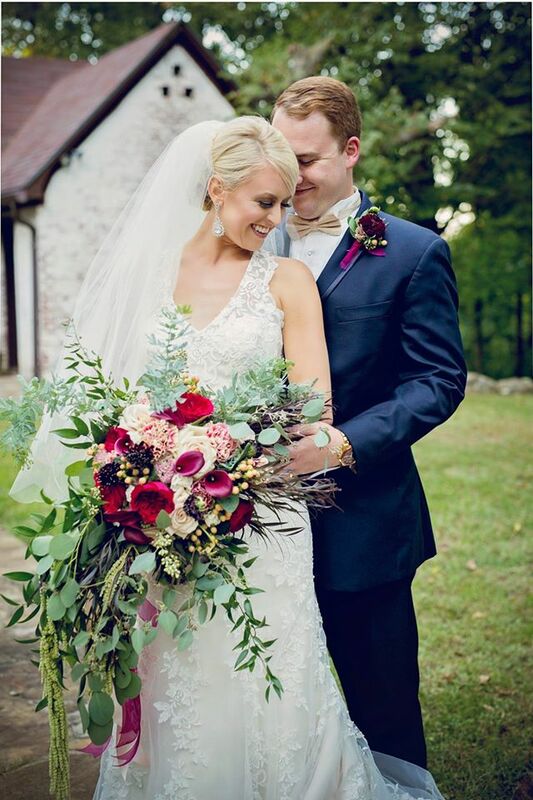 Our hand-crafted flower arrangements feature gorgeous, fresh flowers, giving your wedding flowers that unique touch that reflects your true sense of style. Not sure what your vision is yet? We can help there, too! Our design team has a special approach to helping you craft an event that’s like your fingerprint: personal and unique to you. We continue to work with you throughout the wedding planning process to create floral pieces that capture your vision of your perfect wedding. Our personal service is consistant from the moment we first talk until the last vase is washed and put away. This includes full-service delivery and set-up on your wedding day. 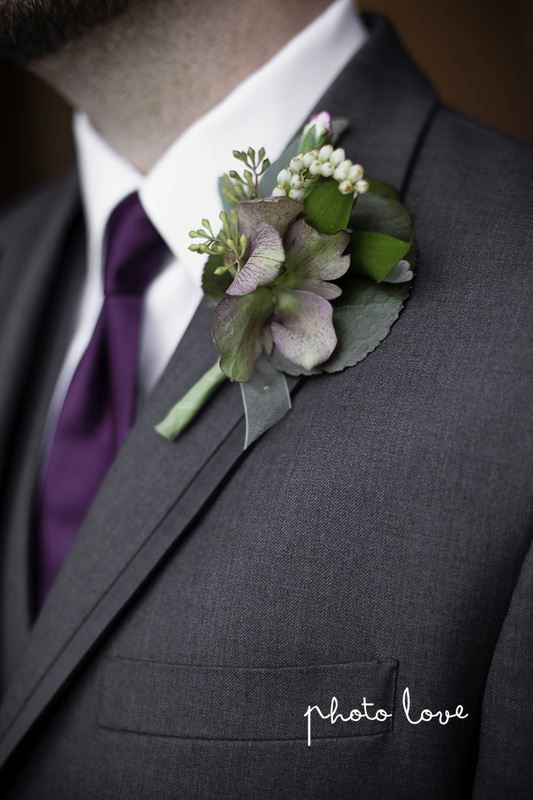 We’ll set your centerpieces, show you how to hold your bouquet, and even pin on your boutonnieres and corsages. EVERYTHING about your wedding needs to be just right…and it’s our job to make sure that it is! We are particular about the flowers we select (by hand) for every arrangement we make. From a simple corsage to a full-scale floral installation, we inspect and care for each and every bloom like it was our own wedding. And it’s not just the flowers! Ribbon, jewels, candles, and every other element in our custom floral designs are hand-picked to make your event simply amazing. Click to schedule your virtual consultation today. Long distance clients are a particular favorite at Rose of Sharon. We're uniquely prepared to offer customization regardless of your ability to visit our studio. In fact, we enjoy the technological side of process as much as we enjoy working with the flowers. So if you're planning a wedding in Northwest Arkansas, regardless of where you live, give us a call (or email) and let's see what you need. We know that couture and full-service events are not for everyone. 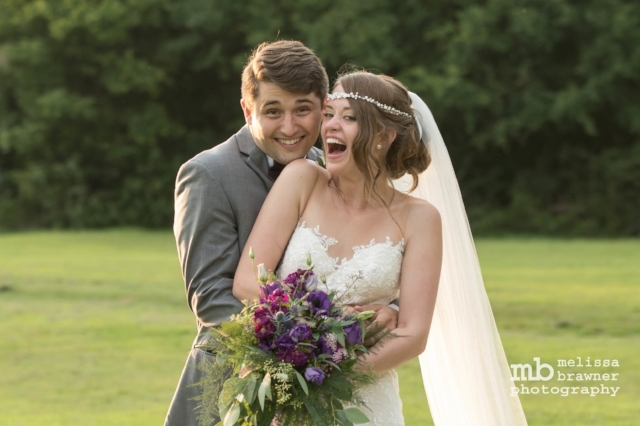 If you are planning from a distance, if you are trying to fit wedding planning into an already full schedule, or if you just want to order the flowers and move on to the next item on your to-do list, our Primrose Weddings might be perfect for you. The Rose of Sharon Floral Designs is outstanding in every respect. It was my daughter’s wedding in Fayetteville, Arkansas, September 2015 . I am a flower junkie, but my daughter doesn’t quite share my level of enthusiasm. And to add even more complications to what is normally a complicated event, we were from out of state. So, everything (except for the initial consultation) was done via email or telephone. As we progressed and as the wedding got closer, all my fears were dispelled. Truly, it was a very positive experience throughout the entire decor planning and execution process because Althea’s responses were timely, pertinent to the subject, she addressed each and every concern, was always professional and caring, and was extremely pleasant at all times. Her contract was very professional and crystal clear. She was truly a joy to work with and made so many great suggestions as she artfully created our vision for the wedding. Also, Althea was very respectful of our budget at all times. 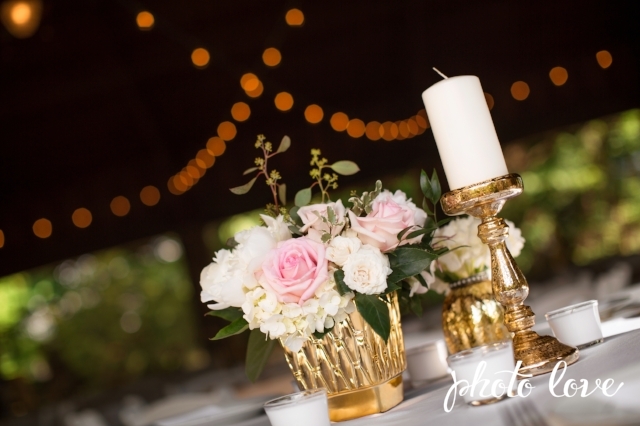 Check out the blog posts below for answers on some of the most common wedding questions we've run into over the years. If you aren't familiar with flower pricing, determining a budget for your wedding or event can be a bit overwhelming. Your specific flowers, the size of your bridal party and the style you choose will all affect your floral expenses. Here are some prices to give you a starting place. 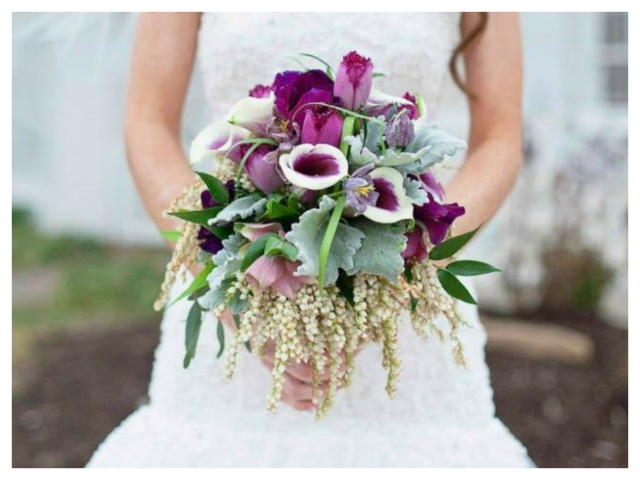 Bridal bouquets come in a variety of shapes and styles. 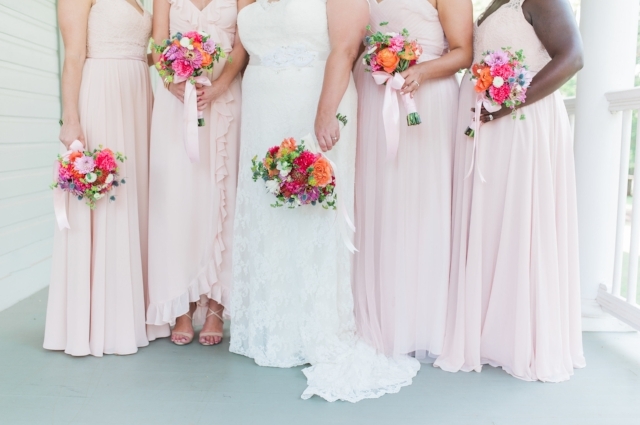 As one of your most important accessories, your bouquet should compliment your size, your dress, AND your personal style. Like so many of the decisions for your wedding, flowers are an expression of who you are. Getting exactly the right flowers that capture your desires and style can require some serious consideration. "Who pays for that?" The traditional breakdown of wedding flower expenses. 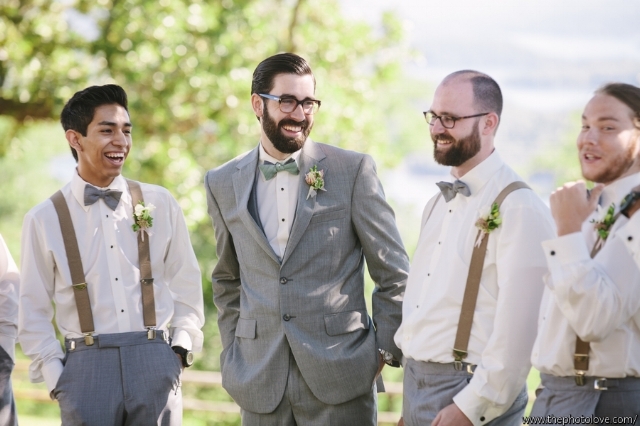 Depending on the specifics of your wedding, the following guide may be helpful. Visit one of the gallery pages (see menu above) for more of our work. 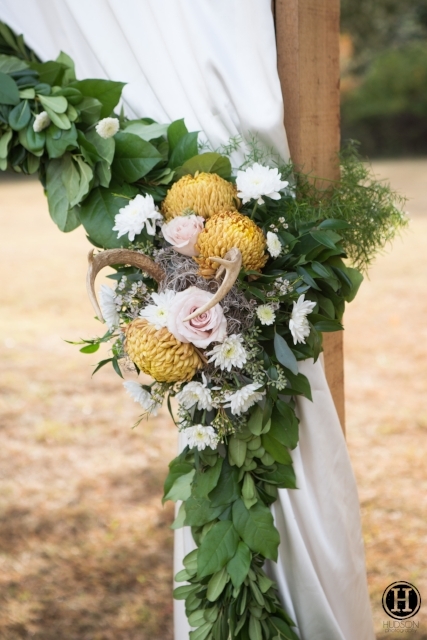 BEFORE YOU BUY: 4 Things You Need To Know About Wedding Flowers. Don't know what's reasonable for a floral budget? 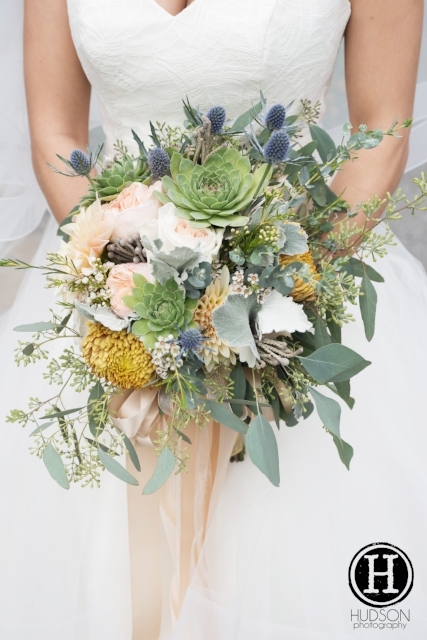 Not sure what flowers hold up best in a bouquet? Wondering who pays for what? Have questions about the planning process? Sign up to receive my free email series answering the biggest questions brides ask about wedding flowers and wedding flower planning.